What is the first thing that comes in your mind when you hear the words “Chic Beach House”. Close your eyes and think for a minute. A pleasant sunny day, sand and palm trees, waves, surfing, beach, volleyball etc. It can be anything but it all refers to the same thing, fun, relaxation and enjoyment.After a long period of hard work,whether job or studies, long period of stress,tension and hardships, whether related to professional or personal life, you want a break,you want a leeway,a gateway to relax and have fun.You want to enjoy with your family and friends. So, BAM!! You took the holidays and went to your favourite destination.But then,what next! You went there,had your fun but in the end still felt something was missing,something incomplete, something more that should have been there.According to a popular survey conducted across Asia and Europe,it was found out that 61 percent of people who go to beach return from there unsatisfied and the main reason that was found out for it was their Beach House.People usually do not pay much attention to this aspect,they do not realize that the place they are living in actually makes a lot of difference to how they are spending their holidays.They do not realize that the importance of the environment of the beach house that they are living in. 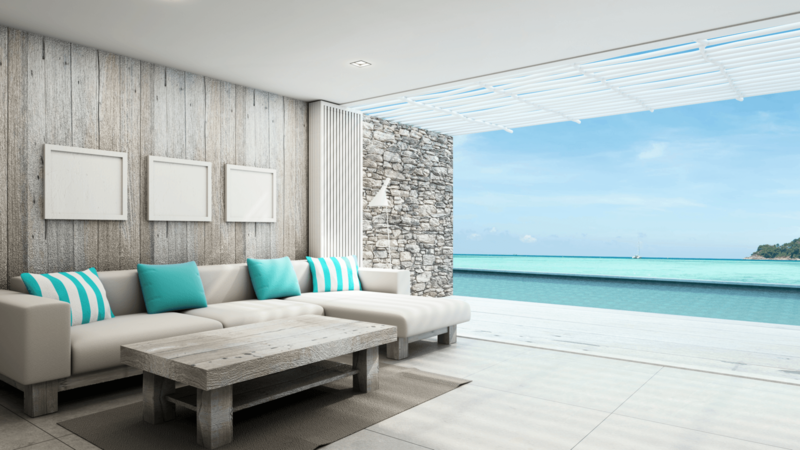 Your Beach House should feel like a second home to you.However this doesn’t mean that its interior design should be like your home.It should be what you want for holiday.Each part of your beach house whether lobby,kitchen or bedroom should exhibit the qualities that make you feel comfortable.Fill your beach house with paintings, lots of paintings,small to large,colorful and different types of painting.Make sure to include a fireplace in it.Fill it with items that makes the beach house a fun place,unique statues,distinct models say of ships,sports items such as baseball,football,musical instruments such as flute,guitar and even historical items such as swords,guns etc.Can also fill it with lamps,lanterns or flowers. You can even give exclusive theme based interior design to each of the rooms or the complete beach house.Exotic theme base interior design of Italy, Spain,or Classy design of Europe,or complete Fun filled hot designs of Miami.Beach house can even have very unique designs such as of a ship,palace,old stone age type and even fantasy based themes such as of Stars Wars,Harry Potter,Casino Style. 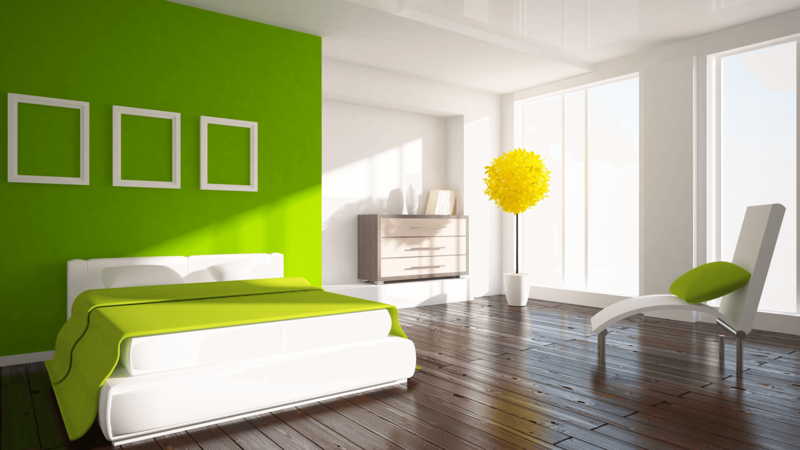 Interior design can also consist of walls and floors made of stones,marbles or wood made in different patterns and designs.Some people are innovative enough to make open beach houses or slow revolving beach houses. Interior designing also includes even the slightest details such as your cushions,curtains,carpet and even your furniture. Hence make sure to make the interior that caters to all your different senses.It should look good,have the fragrance that you want(use different types of flowers for it),touch can be smooth,rough or a combination of them and do make sure to have the right music with you(romantic,disco,soothing) according to your mood.Hence interior design being such an integral part of your holiday,do make sure to make it right as it can greatly enhance your experience and make your holiday a memorable one.